Roompot Hof Domburg holiday park is located on a beautiful long stretch of sandy beach in Holland’s southern Zeeland region. 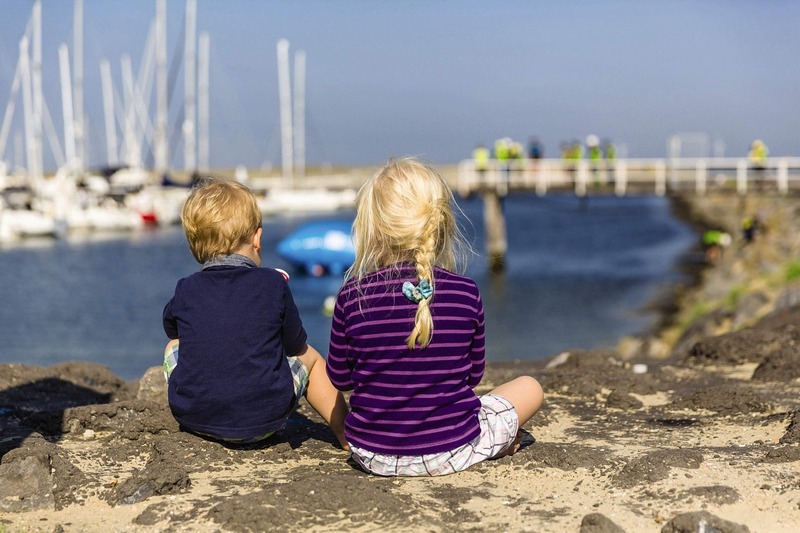 Nestled behind the sandy dunes, next to a golf course, and with one of the cleanest blue flag beaches in Holland only a 10 minute walk away, it is easy to see why so many people come to Domburg. The beaches are wide and sandy and full of beach bars and cabins and have wooden boardwalks making it easily accessible with buggies and prams. This holiday park has the unique advantage of being not only close to the beach and woodland but also only 10 minutes walk to the seaside resort of Domburg with its bars, restaurants and shops. 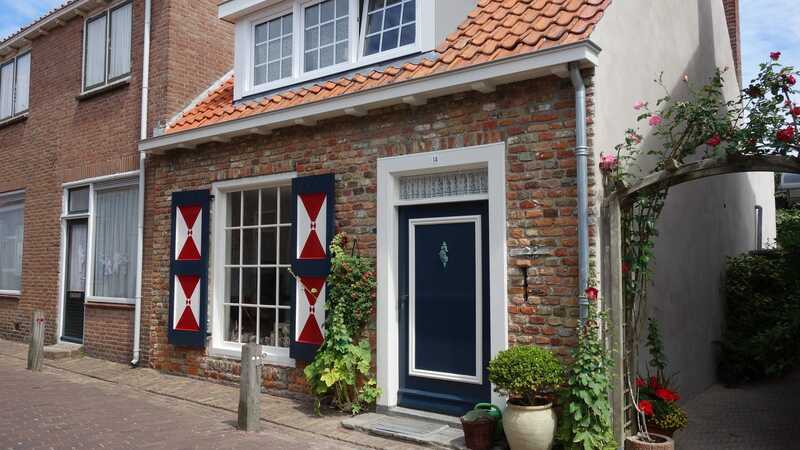 Domburg is the oldest seaside resort in Zeeland and has some beautiful buildings, typical of Dutch architecture. This is a bustling resort in the summer, and perfect for families. 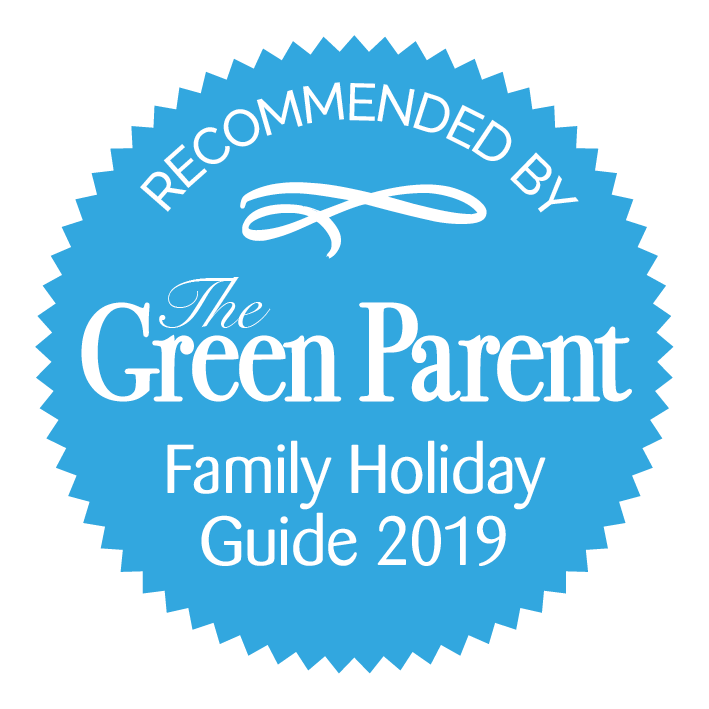 The holiday park has a lot to offer families with young children. Not only does it have a fantastic heated indoor pool with water chutes and a toddler pool with its own little animal themed slide, but also an outdoor pool and an indoor soft play area with plenty of seating areas to enjoy a drink or a snack while the little ones play. Outdoors there are several playgrounds, a pirate ship and a wooden train to climb on. This park is in a seaside setting but has plenty of grassy areas to run around on. Children’s entertainment is organised with the park mascot “Koo the Konijn” (Koo the Rabbit) and the rabbit theme is continued through the park. The park also has a beauty and wellness centre and sauna, steam room and treatments so mummies (or daddies!) can schedule in some much needed me time! Cycling is very popular in this region (as it is everywhere in Holland!) and you can hire bikes from the holiday park and enjoy taking in the sea air or you might just want to make the most of the great walking opportunities in the immediate vicinity of the park. 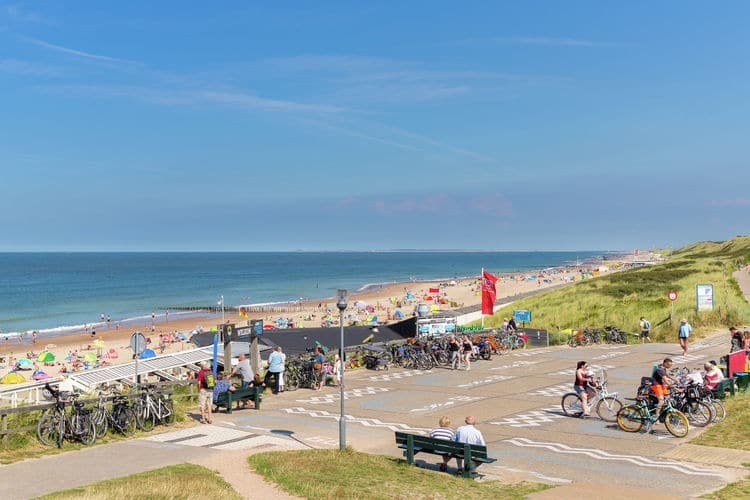 Domburg beach resort has a great selection of places to eat and enjoy the local fresh seafood and Dutch delicacies, and is a lovely place to potter around and enjoy an evening stroll. However, if you fancy staying closer to home the holiday park has a small shop as well as a snack bar, takeaway and pizzeria. There is no shortage of things to do in Domburg and its immediate surroundings but if you fancy venturing further afield the Belgian Coast, Bruges, Gent and Antwerp are only 1 hour and 30 minutes drive away. 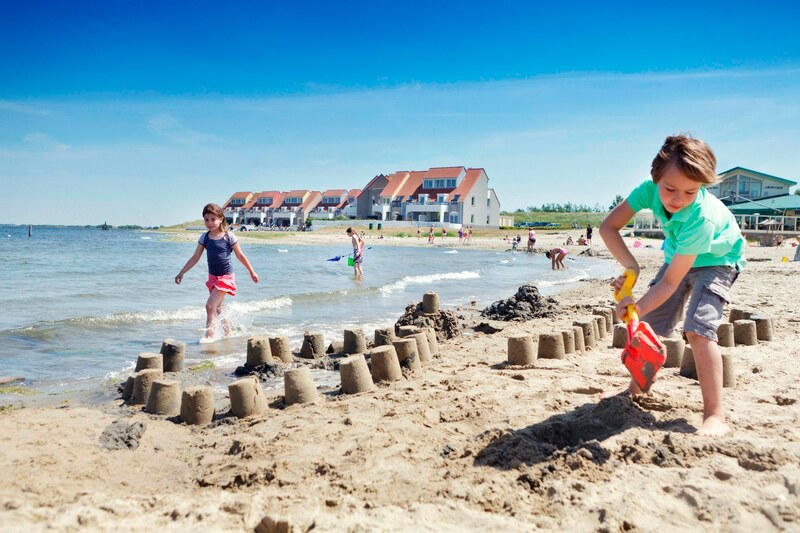 Hof Domburg offers spacious and refurbished 2 and 3 bedroom bungalows. Cots and high chairs can be added onto your booking as required. We went to Hof Domburg over Christmas with our 3 young kids. The bungalow we got had just been refurbished and looked great! The bungalow was surprisingly spacious with large, comfortable bedrooms, a roomy living/dining room and kitchen and a functional bathroom with a separate toilet. All the amenities on the park were within easy walking distance and so was the central area of Domburg with its restaurants and shops. The indoor swimming pool had a few fun slides and our boys didn’t want to leave! The children’s bedroom has bunk beds with a slide down to the ground and Koo the Rabbit design on the walls ! The historic town of Middelburg is only 15km away and has lots of fun things to do with babies and toddlers! Go on a boat trip or visit Mini Mundi, the theme park with toddler rides, indoor and outdoor play including a designated baby area. Or meet the farm animals at the Klepperhoeve petting farm! 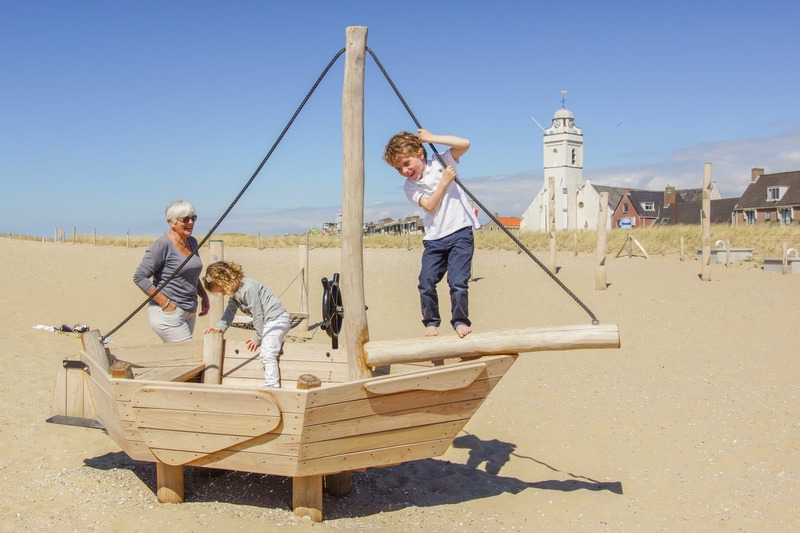 The Deltapark Neeltje Jans 26km away where your little ones can learn about The Netherlands’ water history and play in the water playground. 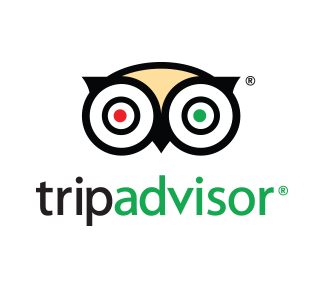 The Seal Safari in Zierikzee is 45km away. 1 hour and 15 minutes drive from the Rotterdam ferry ports (110km). 1 hour and 30 minutes from Zeebrugge ferry port in Belgium (122km). 2 hours and 15 minutes from Dunkirk ferry port in France (180km). 2 hours from Amsterdam Schipol airport (155km).